Download the client and log in! For full details on how to revive your account, click here. "Trust" is a type of magic that draws upon the powers of friendship to call forth alter egos of those with whom adventurers have formed special bonds. Calling forth these NPCs will expand your adventuring possibilities as you borrow their faculties to level up or participate in battle-focused content. Each Trust NPC has their own party role and will behave accordingly as they aid you. Records of Eminence is a system in which you pick and choose from a variety of objectives, complete them at your own pace, and receive unique rewards for your efforts. The list of objectives is practically endless and ranges from vanquishing vicious monsters to entering certain contests of strength to expertly tilling the land. Certain objectives can be completed in the blink of an eye, while others require a bit more finesse and perseverance. 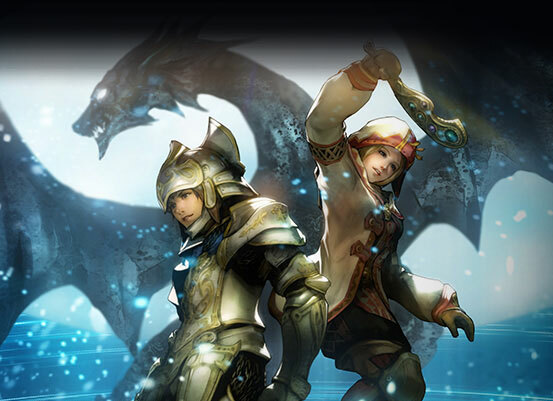 Vana'diel is constantly changing as more and more content is added and adjustments are made. 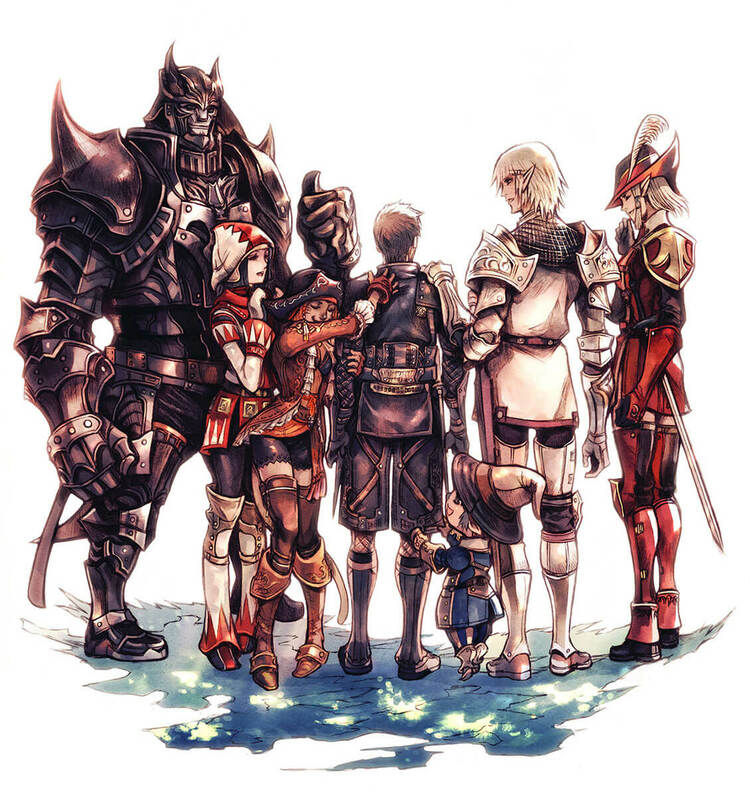 If you're an adventurer returning to Vana'diel after a hiatus, the newly expanded and updated Adventuring Primer is just the tool to help you get back into the adventure. 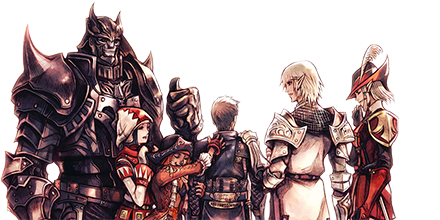 Be sure to check it out and read all the pointers to make your return to Vana’diel an even better experience! LEARN MORE For a full video walkthrough, check out our guide on Twitch! Forgot your PlayOnline ID? Please contact the support center. For more details, please click here. ©2001 - 2018 SQUARE ENIX CO., LTD. All Rights Reserved. FINAL FANTASY, SQUARE ENIX, and the SQUARE ENIX logo are registered trademarks of Square Enix Holdings Co., Ltd. Vana’diel , Tetra Master, PLAYONLINE, the PLAYONLINE logo, Rise of the Zilart, Chains of Promathia, Treasures of Aht Urhgan, and Wings of the Goddess are registered trademarks of Square Enix Co., Ltd. The rating icon is a registered trademark of the Entertainment Software Association. All other trademarks are the property of their respective owners. Online play requires internet connection.